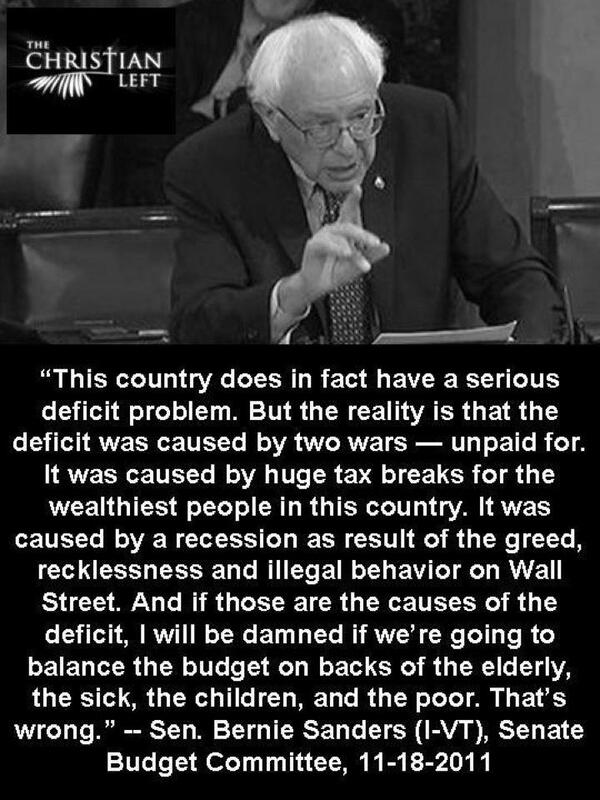 This country does in fact have a serious deficit problem. A Checklist Flora of the Mono Lake Basin, Mono County, California and Mineral County, Nevada. “ Flora of the Mono Lake basin,” PowerPoint charts for my presentation about the flora of the Mono Lake basin. Autoecology of Desert Elkweed Frasera albomarginata S. Watson Gentianaceae in the American Southwest. Population dynamics of Desert Elkweed Frasera albomarginata S. Watson in Mojave National Preserve, Poster prepared for California Native Plant Society 2012 Conservation Conference, in PDF format. Vegetation of Lobo Point and North Wild Horse Mesa, eastern Mojave Desert, San Bernardino County, California. 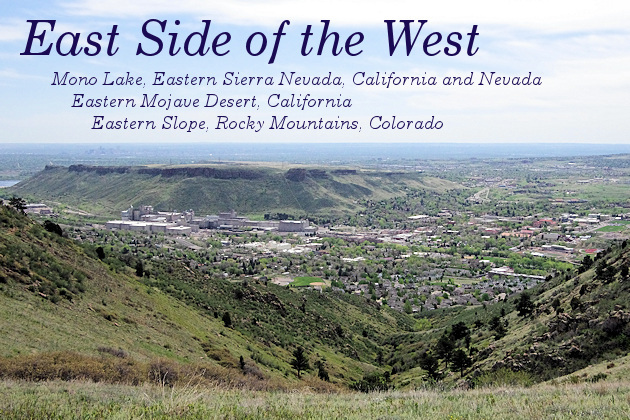 North Table Mountain: Its History and Natural Features by Paul D. Kilburn and Sally L. White. Reproduced by permission. Golden's Upper Washington Avenue Open Space: An Opportunity Charts presented to the Golden Parks, Recreation, and Museum Advisory Board, March 19, 2019. Carl Albert Purpus, Plant Collector in Western America, with Barbara Ertter. The Eastern Mojave Desert plant collections of Annie Alexander and Louise Kellogg. Measuring Help Desk Customer Satisfaction.